If you’ve never heard of him, the batsman is 23 years old and floats around the order for a Sri Lankan team that’s a genuine chance of winning a Test series in Australia. Those aren’t words I anticipated typing in my lifetime, but with India having just become the first Asian team to win on these shores, what’s to say another can’t follow while Australian men’s cricket is a shambles across all formats? Throw in some near-misses for Mendis and his last year produced five Test scores above 85. Australia managed two. Mendis rattled up 1023 runs in twelve months, while the specialist batsmen in Australia’s current squad collectively made 1387. All of Mendis’ hundreds were made away from home, the pick of them in New Zealand in December to turn a hopeless situation into a draw. The thing is, it’s not like Mendis is a prodigy. He’s just a good Test player doing his job in a way that Australia’s counterparts have not. In Australia, Travis Head is treated as a teen sensation at the age of 25, having been nursed to six career Tests. In Sri Lanka, Mendis at two years younger is treated as an old hand, having played 37 Tests and debuted in 2015. 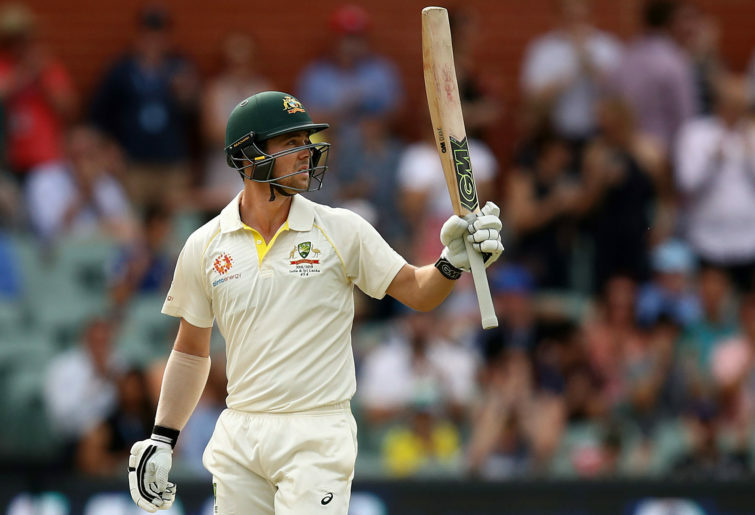 Head, with his inexperience and his string of dicey dismissals and not a Test hundred to his name, is now the vice-captain of this Australian side. So is Patrick Cummins, sharing the role in awkward footy-club style. It’s only a few months since CA’s hierarchy picked Mitchell Marsh as vice-captain even though he hadn’t nailed down a place in the side. He made it through two more Tests before they had to drop him. Despite that backfire, now another player one or two games away from the axe is in a formal leadership role. Captain Tim Paine said that the decision was about sharing opportunities to develop younger players. But if Paine rolls his ankle before day one, Head could be Australia’s 47th Test captain. In the meantime, the most experienced players in Nathan Lyon, Usman Khawaja and Mitchell Starc would watch on bemused. There’s little in the way of clarity in Australian cricket at the moment, whether in communication or intent. Like selectors picking a Test squad before the warm-up match against Sri Lanka, then having the best performance in that match come from a player who wasn’t in the squad. After his twin hundreds in the warm-up, suddenly Kurtis Patterson was added to the squad. Which makes one wonder why it was picked before the match at all. That created a squeeze in the middle order. 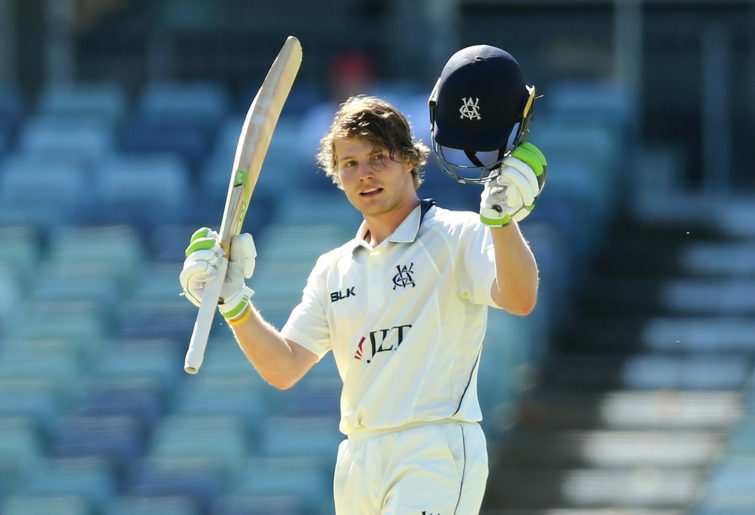 Young gun Will Pucovksi had been all but locked in for number six, with selectors wanting to see whether his impressive first-class returns could be replicated. He would have been brimming with excitement as Paine wrote a promotional column in a major newspaper the day before the game on how Pucovski was ready for Test cricket, then doubled down on that in his press conference. A few hours later, however, Pucovski was punted with Patterson taking number six. Logic would suggest that Patterson should bat at four, given his work for New South Wales, but that place has been reserved for Marnus Labuschagne, the player with the least compelling case for inclusion but who is a favourite of the coach and selectors for vibe-based reasons that defy the ability of human language to convey. A similar game of leapfrog has been played in the bowling ranks. Peter Siddle was the spare bowler throughout four Tests against India, meaning he was the immediate inclusion should an injury befall one of the incumbents. Chris Tremain was next in line, having excelled in the Sheffield Shield for several seasons on the trot. But after a couple of impressive one-day games, Jhye Richardson has suddenly jumped them both to land in the starting XI. Richardson looks a great prospect, but his selection raises the same kind of questions. If Siddle and Tremain were the fourth and fifth best bowlers in the country when the India squad was named, how has that changed without a game of first-class cricket played in the interim? 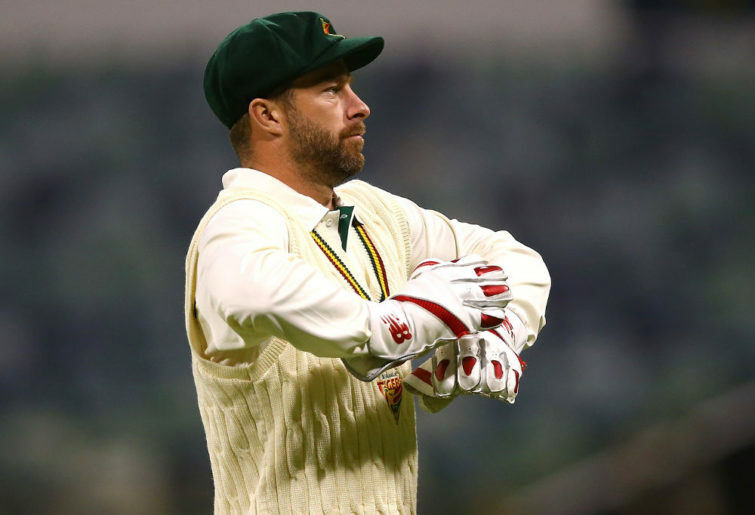 It’s no wonder players like Matthew Wade are venting frustration publicly. Never mind that Wade leads the Shield runs list at the halfway point of the season and can’t get a sniff at Test cricket. He’s also second on the Big Bash list and can’t get a sniff at Australia’s other teams. Wade could have had a century for Hobart a few nights ago if his partner D’Arcy Short hadn’t lacked awareness and gobbled a few late boundaries. In the meantime, Alex Carey as Australia’s wicketkeeper in the white-ball formats is yet to make a half-century in his 22 innings, and for a notionally attacking player his ODI strike rate is in a slump at 76. Every decision about selection or captaincy has its merits and demerit points, and this isn’t to say that every call is wrong. The issue is more the confusion and inconsistency permeating the national setup. Times of confusion mean vulnerability. Of course any Australian side should have too much firepower for Sri Lanka, especially starting on the Gabba where bounce should be a factor. But it’s a day-night Test in a frazzled era. Don’t forget Mendis was the player who turned the ignition on the wrecking ball when Australia toured Sri Lanka in 2016. His 176 at Pallekele flipped a match that looked gone, and a much more settled Australian team was demolished 3-0. The magnitude of that defeat was never digested at home. Australia lost the second Test in Galle by lunch on the third day. Then got trounced in the third despite a huge partnership between Steve Smith and Shaun Marsh. A series can hinge on one standout performance. Kusal Mendis got that hundred, his first, in his seventh Test match. Travis Head will play his seventh Test in Brisbane, and would do his team a great service if he could do the same.